“Arrow” season 5 came to an end a few weeks ago, and the season went out with a bang, literally. At the end of the finale Lian Yu exploded with everyone but Oliver, William and Adrian Chase on the island. It was a huge cliffhanger, and now fans are anxiously waiting for the season premiere so we can find out who survived. It’s likely that there will be some deaths because without some sort of drama the explosion wouldn’t mean all that much. But of course it’s also unlikely that the entire cast will be replaced, so it’s safe to assume that there were survivors, and today we’re going to look at 5 characters who probably survived the explosion. 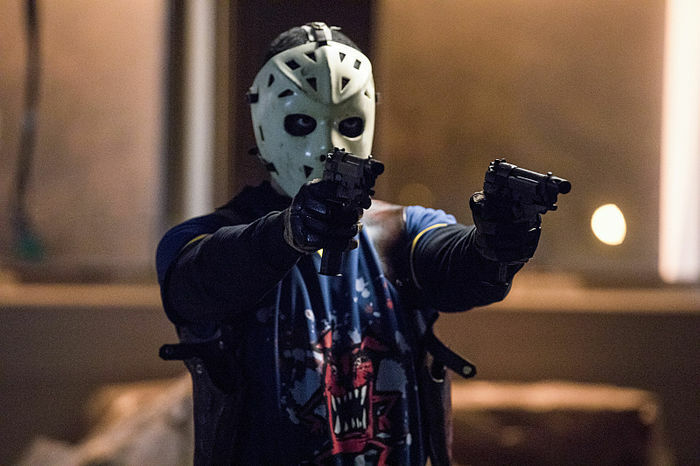 Wild Dog was somewhat of a divisive character in “Arrow” season 5, as it took a little while for fans to embrace him. Eventually he grows on you, but even if you don’t like him it’s hard to deny that he’s served his purpose by adding something to the team. Although the character is extremely reckless at times, he does have dumb luck which has at times proved to be a valuable asset to the team. Rick Gonalez has been upgraded to a series regular for season 6, so it’s probably safe to say he’s going to be returning in the fall. 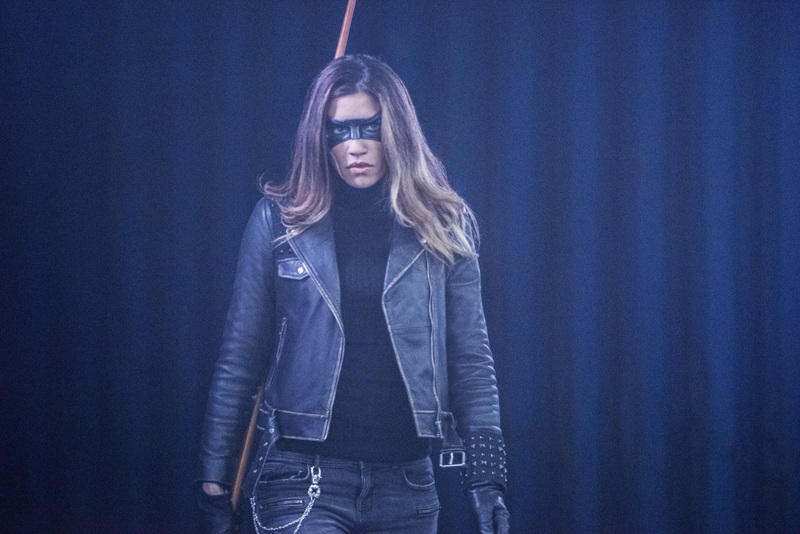 Much like Rick Gonzalez, Juliana Harkavy was upgraded to a series regular for “Arrow” season 6, so it’s probably safe to assume that she survived as well. Dinah Drake proved to be a welcome addition to Team Arrow, but she still hasn’t really been given the spotlight just yet. In the season finale Quentin Lance gave Dinah his blessing to become the next Black Canary, and obviously Black Canary is a vital part of the Green Arrow mythos. After all the backlash the writers faced for killing off Laurel, it would seem kind of silly to go through all that effort to bring in a new Black Canary only to kill her off. When it comes to family, Thea is all that Oliver Queen has left. Oliver’s crusade has cost him everything, and although he’s nearly lost his sister several times, Thea has managed to survive. 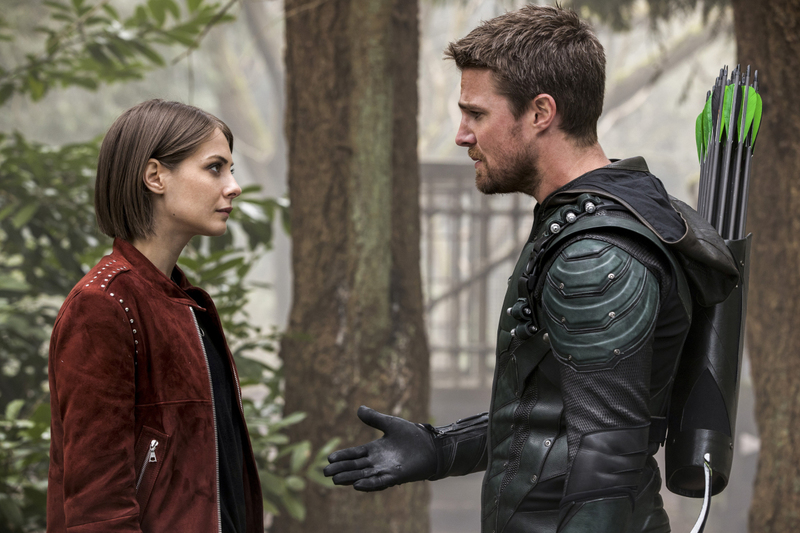 Thea wasn’t really a central character in “Arrow” season 5 as she left Team Arrow to deal with her own personal issues, and Willa Holland wasn’t signed on for the full season. However, she can always be brought right back into the mix at any given time, and Thea still has a journey of her own she needs to complete. Oliver had been through a lot before season 5, but his war with Adrian Chase took things to a whole new level. At this point it would just be plain cruel to take Thea away from him. Plus, Marc Guggenheim has said that as long as he’s working on the show Thea will never be killed off. Diggle is the conscience of Team Arrow, and without him there’s no way that Oliver Queen would have made it this far. John Diggle and Oliver aren’t blood related but they are brothers without a doubt. 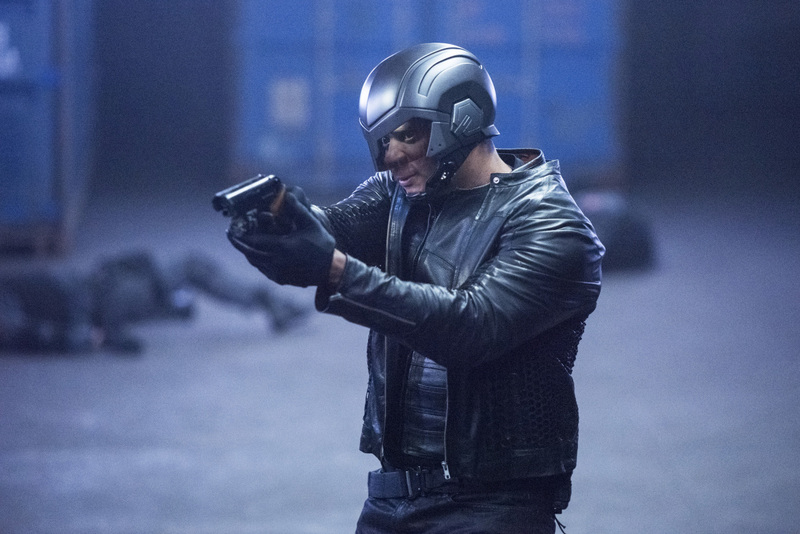 Killing Diggle off would mean changing the status quo in a huge way, and although the show will likely try new things in season 6, writing Diggle out of the series would be a huge mistake. Diggle is and always will be one of the most important characters on the show, and without him Oliver wouldn’t have an anchor to keep him grounded. Olicity haters be damned, we should all probably accept that there’s a really good chance Felicity survived the season finale. 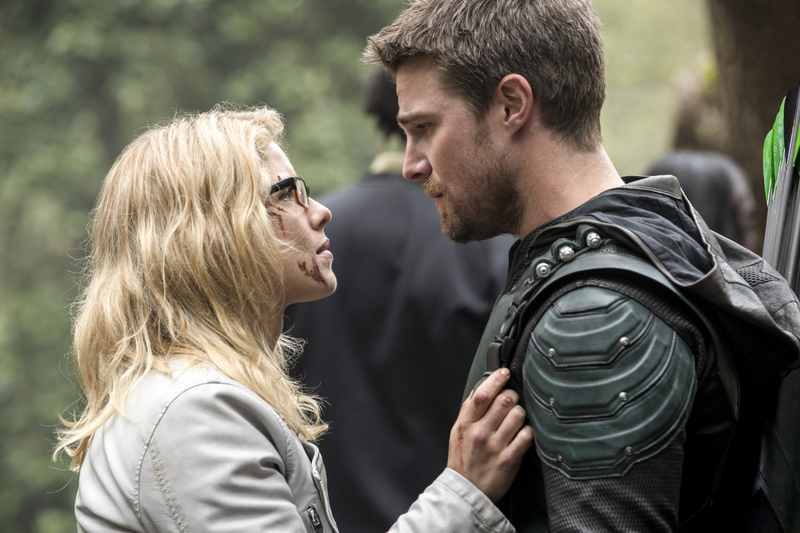 The Oliver/Felicity romance was a hot topic among fans during seasons 3 and 4, but for all the wrong reasons. Fans hoped to see them join together in a happy union, but instead their relationship just became the source of a lot of unnecessary drama which resulted in a lot of eye rolling. Despite the fact that there’s a good amount of people out there who would like to see Oliver end up with some version of the Black Canary, it seems that an eventual Oliver and Felicity marriage is the endgame in the love department. Also, it’s already been teased that Helix will be returning in season 6, and it wouldn’t make much sense to pick up that plot thread once again without involved Felicity Smoak. 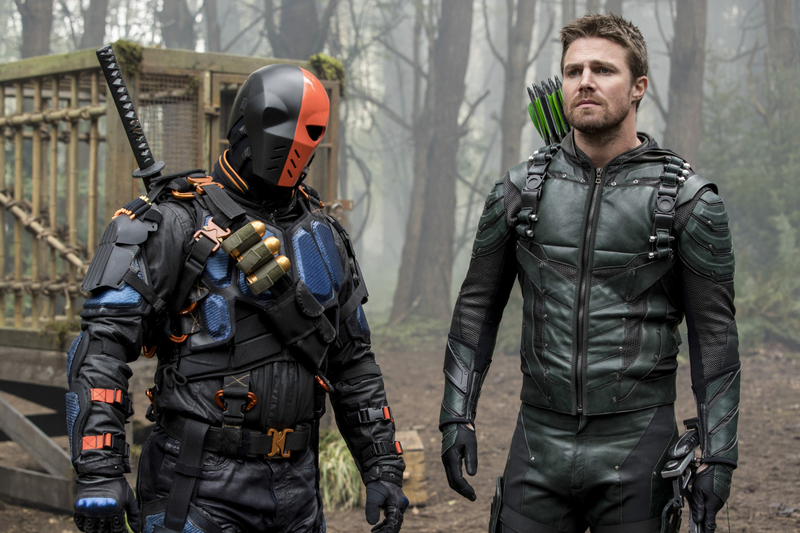 Who do you think survived the “Arrow” season 5 finale? Sound off in the comments below.